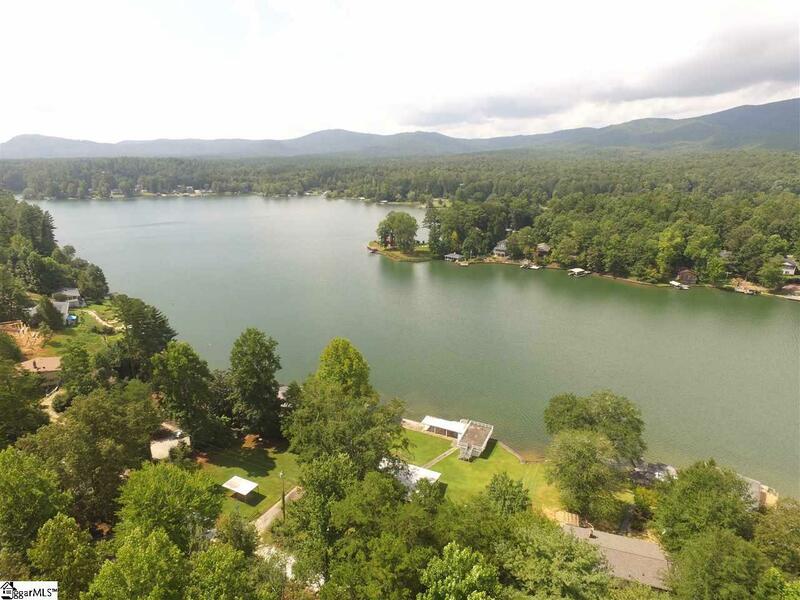 Private Mountain Lake home with Gorgeous Views! 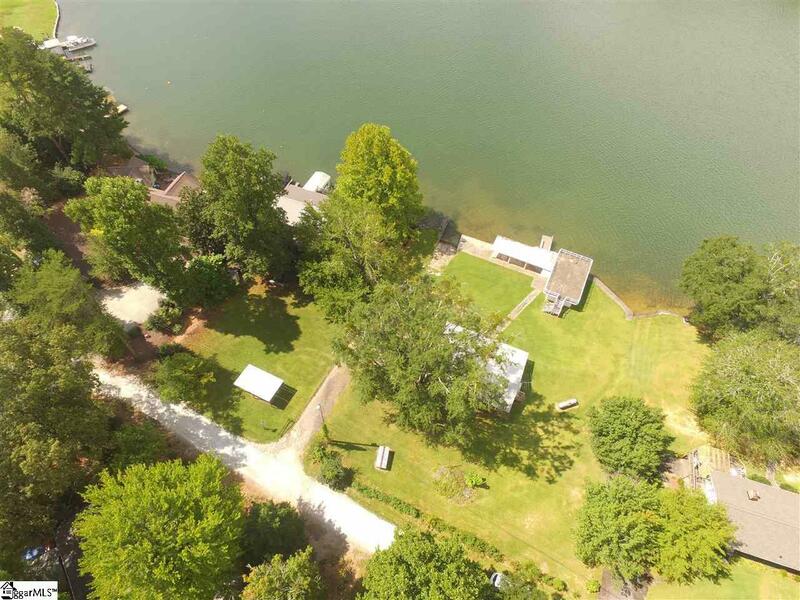 Level lot for easy access to the Lake and great for family gatherings and Play time. Water level is gradual to deep water perfect for swimming. This lot and has its own private boat ramp. Concrete Boat House to keep your boat inside plus a tie up dock area. The Rooftop is built for sunbathing and relaxing to enjoy the views. There is a concrete sea wall to protect from erosion. The brick cabin has a wrap around screened porch 42 x 8 Main and 20 x 7 on the Side. In recent years there have been many upgrades including new windows, new wiring, plumbing, metal roof, plus new septic tank and field lines. 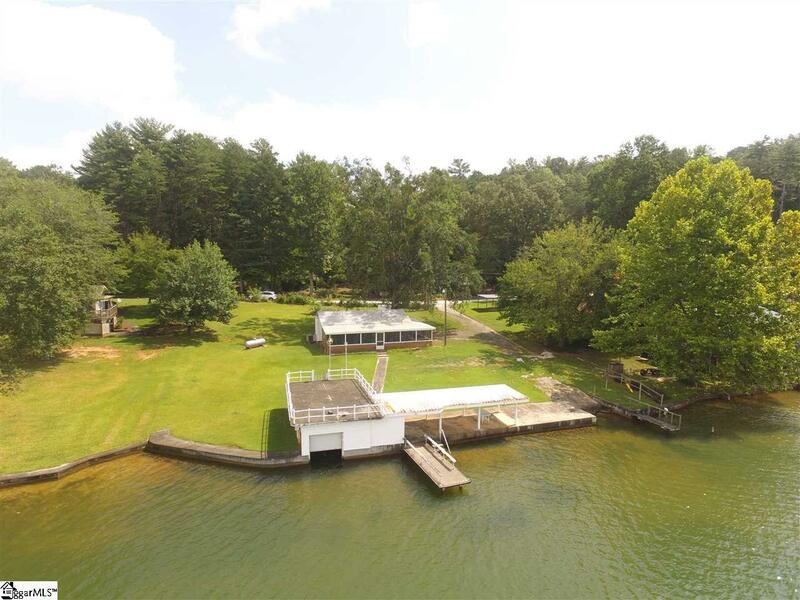 This home is located conveniently just off Cherokee Lake Road. 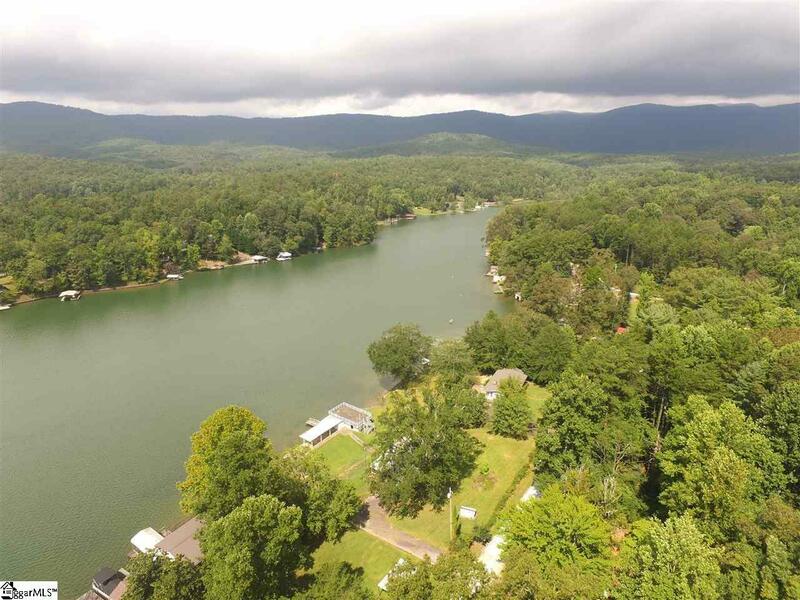 Lake Cherokee is 222 acres private mountain lake located at the foothills of the Blue Ridge Mountains. Great get away from lifes busy schedule.